Throughout my life, I have found myself fascinated by certain individuals. People whose life stories intrigue me and make me want to actually “learn” more about them and their history. I wouldn’t say that these people are idols of mine, but they are extremely interesting folks, with tales that tend to captivate the masses. While I’m not the biggest fan of Apple and its products (seriously, how annoying is the iTunes interface and non-compatibility? 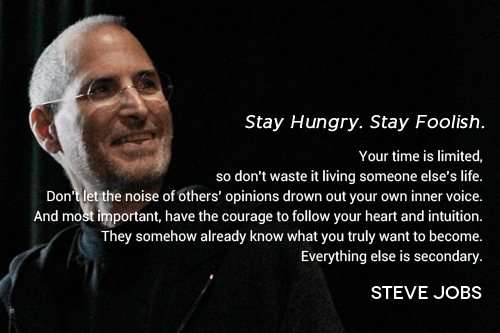 ), I find Steve Jobs, the company’s founder and later saviour, to be a captivating case study. He lived a short life, but made the most of his time on earth. We can credit Jobs with so many innovations, from home computers, virtually every device with an ‘i’ in front of it, and even Pixar movies, the company he grew between his Apple stints. As a massive fan of Disneyland, I pay much homage to the man who first imagined the concept and then put his dream into work, jeopardizing everything he had built to that point, from reputation to life savings to his studio to his physical well-being. Every time I’m privileged to be in one of his parks (and particularly one that serves alcohol), I’m sure to say a little thanks to the legend and have a drink in his honour. For those who read my blog regularly, by now you should know that no Sip Adivsor list would be complete without a wrestling reference. This man styled and profiled his way to wrestling greatness and in the process lived the extravagant lifestyle of his on-screen character. 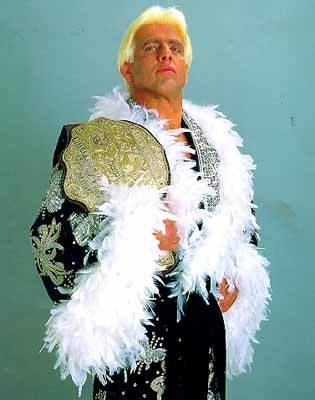 Flair has been married (and divorced) four times and suffered great financial losses from bad investments, legal issues, and a lifetime of partying. Still, the ‘Nature Boy’ keeps ticking, making occasional appearances in the ring and still delighting fans with his over-the-top charisma and energy. The amazing story of the assassination of Grigori Rasputin is one that first caught my attention in my high school history class. Now that I’ve actually visited Russia and been inside the room where his murder took place, I’m even more enthralled with the legend. For those who don’t know the details, Rasputin was poisoned, shot, stabbed and beaten, before being thrown into the frozen Neva River. Evidence later showed that water was in his lungs when his body was discovered, meaning he was still alive when thrown into his watery grave and likely succumbed to drowning. Did you know that the It’s a Wonderful Life star was also a highly-decorated United States military pilot (the only actor to receive a higher ranking was Ronald Reagan, when he became president of the United States and commander-in-chief)? So, not only is Stewart one of my favourite actors, but you have to respect a guy that went to war throughout an acclaimed acting career. One more person who fascinates me, is myself. I often ponder my own existence and I’m blown away with what I’ve accomplished and continue to achieve. 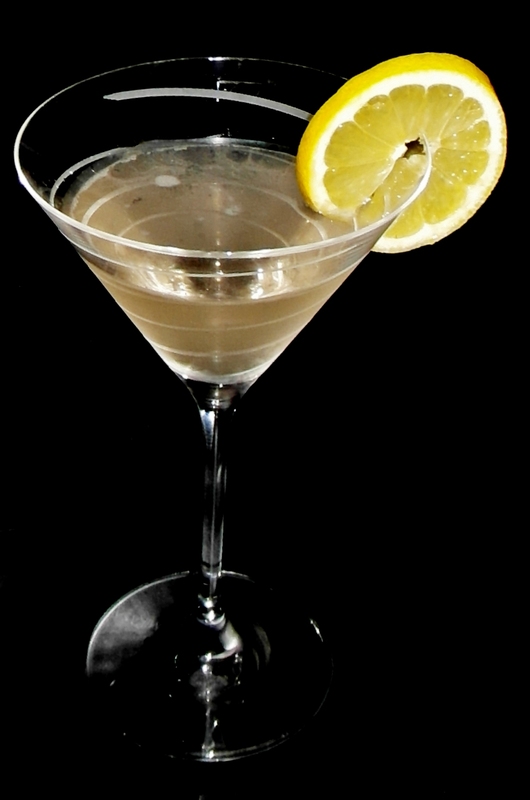 I’m a wrecking ball of awesomeness, steamrolling the lame, and making this world a better place, one cocktail at a time! I didn’t think I’d like this cocktail as much as I did. The Frangelico was nice and not overwhelming. I split half of the Vodka portion of the recipe between Plain Vodka and Raspberry Vodka and that accentuated the entire cocktail. This entry was posted in Crazy & Classic Cocktails, Martini Recipes and tagged apple, assassination, cocktail, Disneyland, Frangelico, Grigori Rasputin, It’s a Wonderful Life, Jimmy Stewart, lemon twist, martini, Nature Boy, Pixar, Rasputin Cocktail, Ric Flair, Ronald Reagan, Russian Vodka, Steve Jobs, Walt Disney by Daniel Wilson. Bookmark the permalink.